We offer monthly rentals and weekend specials. 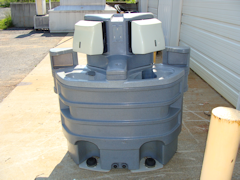 Restrooms are delivered to your site and monthly rentals are cleaned weekly. We have handicap and standard units. 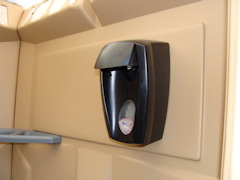 We can also provide hand washing stations. Copyright © 2012 Discount Portable Restrooms. All Rights Reserved. The key to a successful event is the right quantity of units, proper placement, and the reliability of the provider. 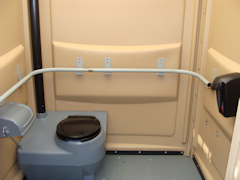 We’ve been providing portable restroom solutions since 1981, and can often give advice to help your event go smoothly. 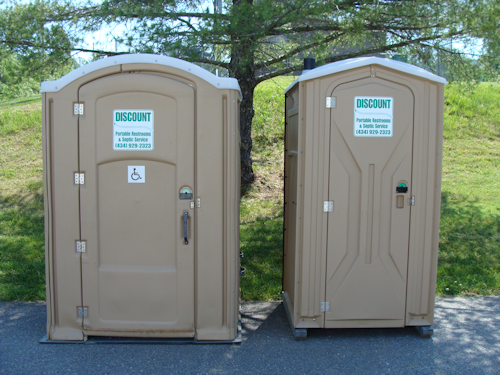 Contact Discount Portable Restrooms to discuss your upcoming event.